Maria Barend goes big, wins 2016 East Coast Championships in North Carolina, congratulations Maria!!! 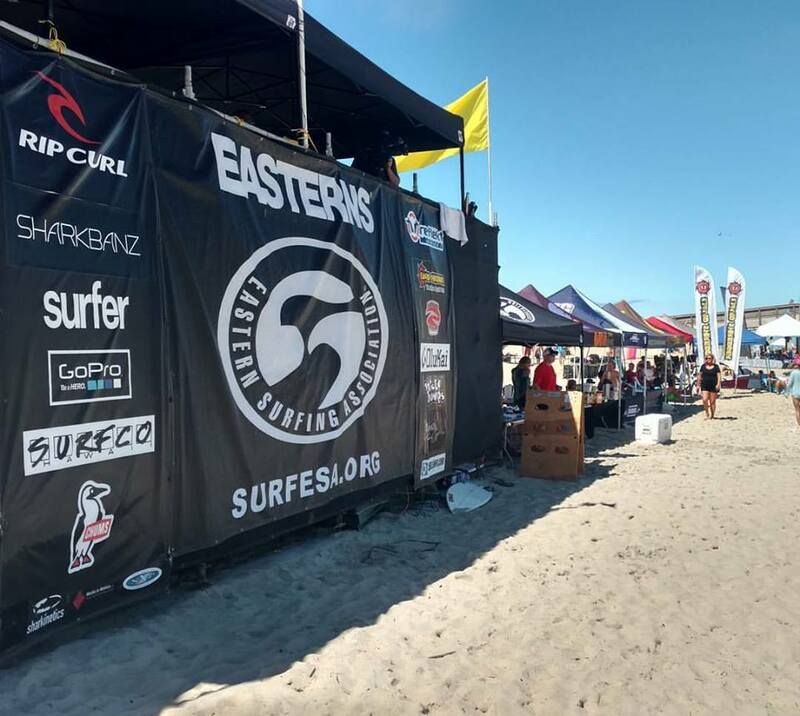 | Living Water Surf Co.
Maria Barend goes big, wins 2016 East Coast Championships in North Carolina, congratulations Maria!!! Posted in Uncategorized 2 years, 6 months ago at 7:54 pm.